If you own a pest control business, it’s important to have a professional pest control website. Your website is the face of your company online. Potential customers get their first impression of your pest control business based on your website. 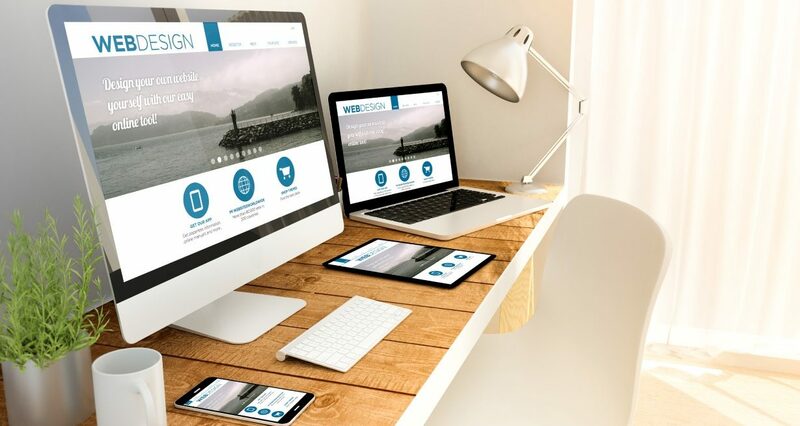 Is it time to beat your competition and upgrade your website? If so, we can help! We offer professional websites and an industry leading marketing team! We know most business owners don’t have time to manage their website and online marketing needs. Our company handles everything online so you can focus on running your business. Don’t waste time trying to set up a pest control website template yourself. Rely on experts who can quickly get your new website up and running within 2 weeks! Our goal is simple. We want to help you get a professional pest control website that leads to new customers for your business. We accomplish this by setting you up with an amazing website. It’s built from the ground up specifically for the pest control industry. 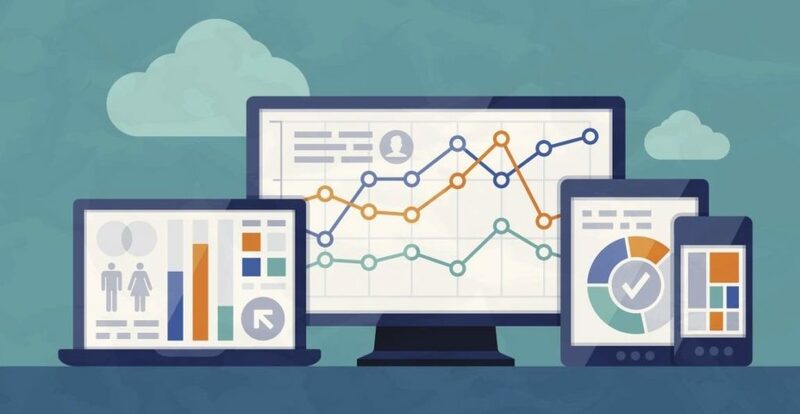 Your website will be optimized to generate leads and bring in new customers. Let our experts get your business set up for success! A professional website is the foundation of your online marketing efforts. If you currently have an old, cluttered, difficult to navigate website, you need a fresh start. Our pest control website templates are designed from the ground up to give you the professional image you need. The best part? We set up everything and it takes less than 2 weeks! Already have a great website? Perfect! Our team of marketing experts will help drive customers to your website. We manage your search engine optimization (SEO) and pay per click (PPC) google adwords campaigns. Find out more about how our team can help drive growth through online marketing. 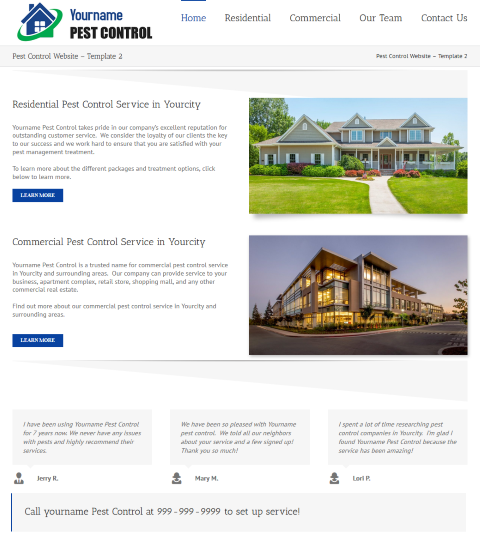 If you are looking for a pest control website template, save yourself the time and agony of doing it yourself. 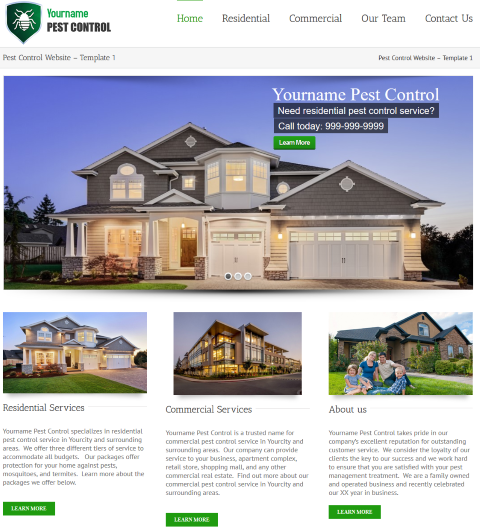 Our company can get your pest control business a new website in less than 2 weeks. 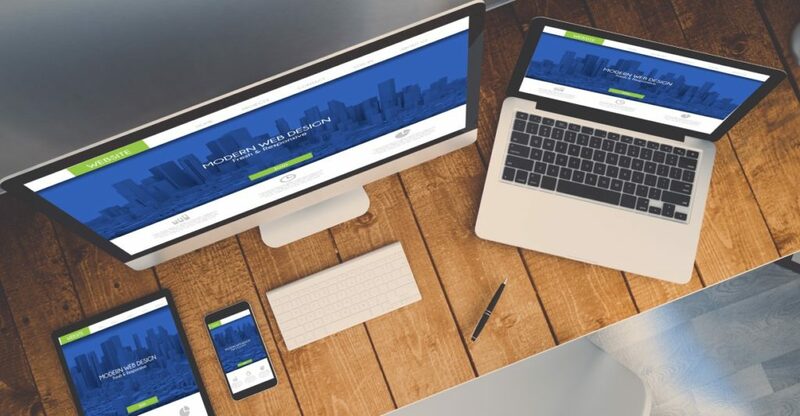 We offer professionally designed websites specifically for the pest control industry for just $99/month! Want to see what your new website will look like? Select any template below for your website. We set up EVERYTHING. Get a free consultation now! If you are thinking about a new pest control website, fill out the form below. We can help answer your questions or point you in the right direction. There is no pressure and no obligation! We do not charge anything to set up your website. Each website takes our team approximately 25 hours to set up. On top of that, thousands of development hours have gone into developing each website template. 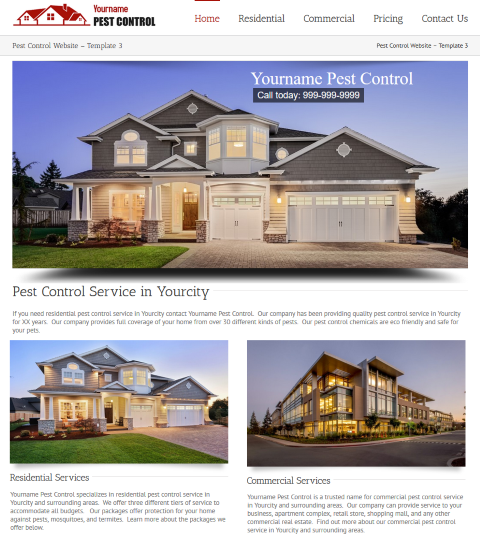 You will get a professionally designed pest control website template with no setup fees! We include 3 hours of customization with each website set up. This means we will spend 3 hours customizing your website after it’s set up. After that the cost is $50/hour for our development team to customize your website. How much money you spend on your website is entirely up to you. We will get your website up and running with no setup cost. Text edits to your website are always free!